You know Hallmark. You love Hallmark. You two have been through everything together: birthday, holidays, anniversaries, and everything in between. Is there a Hallmark commercial that doesn't make you cry? I didn't think so. Now, Hallmark has given me the opportunity to work with them on their Ken Sheldon line for a Mother's Day review. I was beyond elated, and emotional. This line...I feel like this line captured the essence of what it means to be a parent, at least for me. I had actually run across it when I went to Hallmark about a month ago when I was searching for a gift. I actually welled up with tears right there in the entry way of the local Hallmark store. I'd never heard of Ken Weldon, but I was sure glad they had it smack dab in the entry way...aside from the tears. 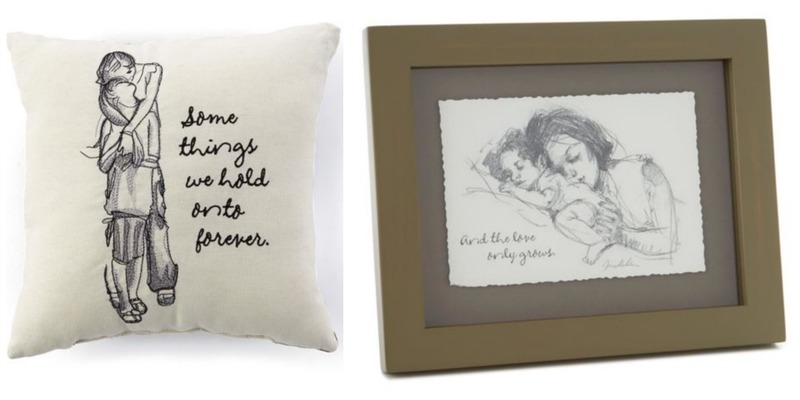 I'm truly a sap when it comes to sentimental family products. What I love about this line is it's not relegated to just parents, and how we feel towards our children. It's also for siblings. Like my girls, they have a very loving bond, and are only 2 yrs apart so they have truly done life together. My boys...well, they're not quite there yet. HA! "So much more than brothers." "Life side by side." "First friends." Back to moms. I love my mom more than I can explain. I wouldn't have been able to say that years ago as a teenager. In fact, I never thought I'd be able to say it. Now I can't get enough of our time together. On the flip side of that, of being a daughter to my mom, being a mom to my kids is something I can't put into words. I don't feel like anything I would try to say about being a mom would come close to being adequate. I just love my family. I'm beyond thankful that God allowed me to be a mom, when being a mom was the last thing on my mind. I can NOT even fathom what life would be like without my children. My identity has been as a mom for over half of my life. It's the greatest job in the world! Now, I'm hoping that I'll be getting this pillow because, Holy Bible (secret phrase that means I'm telling you the truth no doubt about it), every time I see it, I start to cry. 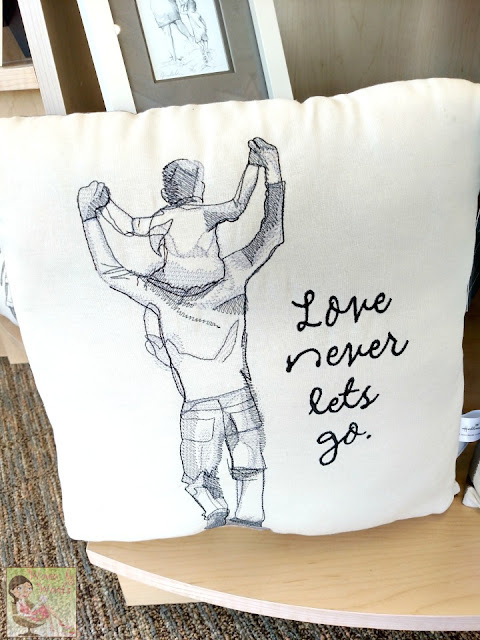 Oh my goodness, walked away from this post for the day, came back to pick right back up, looked at the picture of the pillow, and welled up with tears. Not kidding. I'm pitiful. Isn't being a mom one of the best things in life? I wouldn't trade it for the world. Be sure to enter and visit your Hallmark store or shop with convenience online! I love the Gardenfair figures, so sweet!! Ah, don't make me cry too! Those are so pretty. I love the Willow Tree figures too. I have one with a mom hugging a little boy (for my son and I) and one of a woman cradling a cat, which my mom bought me after my cat passed away. The Engraved "Grandma" Necklace in Sterling Silver is gorgeous! 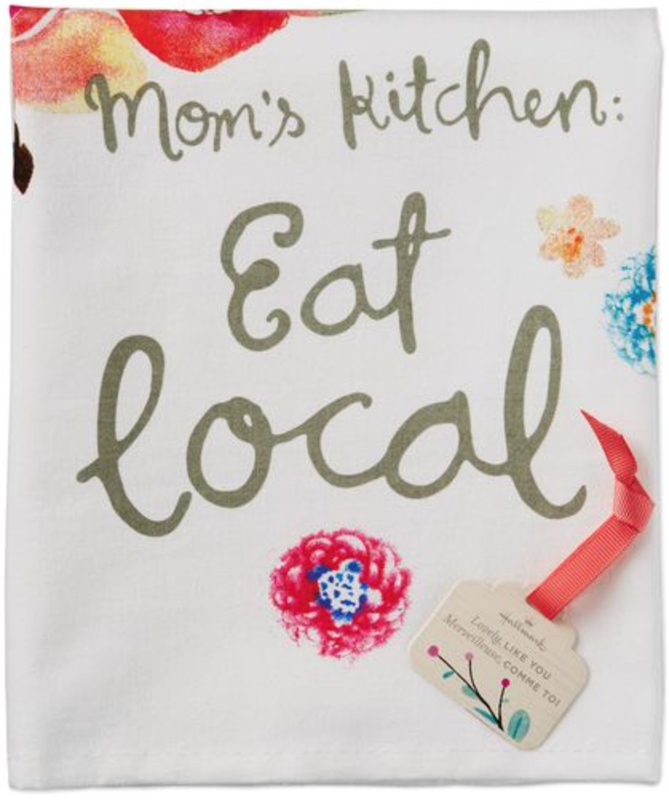 I'd love this for my mom now that she's a grandma, as well! Thanks! I really love the Beautiful Day Ceramic Trinket Tray too! I love the Wrapped Up in Spring Rose Color Scarf! - Jenna O. 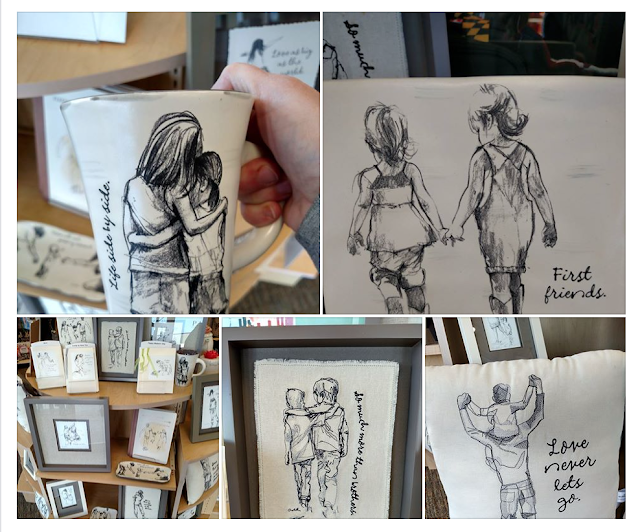 The Celebrate Family Mug would be a lovely gift to receive or give. My favorite item is the Willow Tree® Close to Me Mother Daughter Figurine...I love Willow Tree pieces! 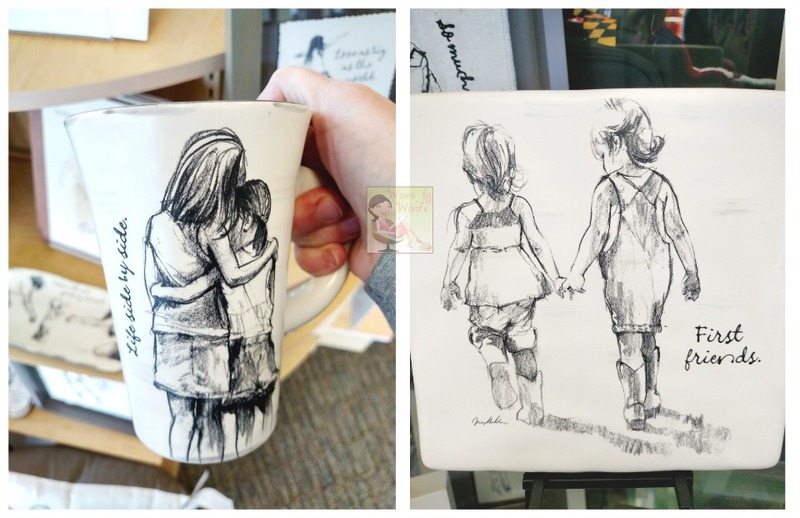 I like the Mom Loved Mug. I love the Moved Loved Mug and all of the cards. Everything is so beautiful but I would be most excited about having the Willow Tree Mother and Son Figurine! So many statues celebrate mothers and daughters, but I love that I get to celebrate my son also! The 50 Ways You Matter to Me, Mom Gift Book would be a great gift. Love the Always There Ceramic Mug. 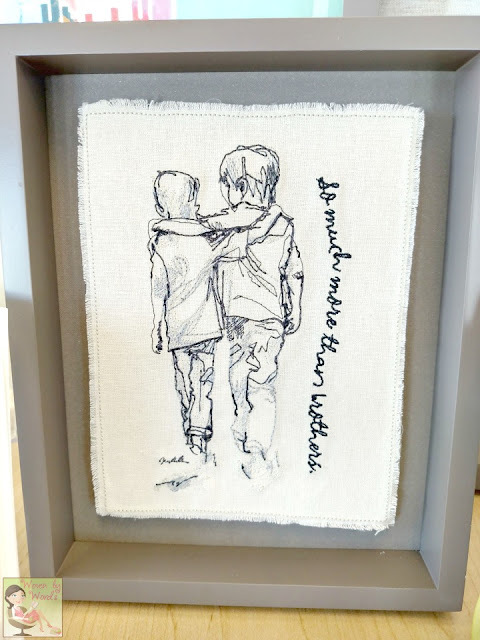 The Willow Tree Mother and Son Figurine touches my heart. It makes me think of my son and myself. The Latticework wood serving tray is quite lovely as well.